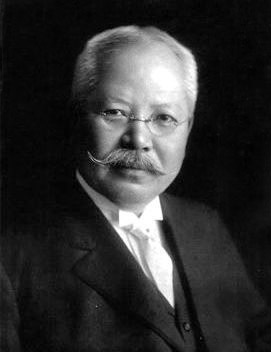 Home / Japanese – Eastern U.S.
Eastern Japanese Americans are people identifying or identified as Japanese sampled in the Eastern U.S. Famed Japanese chemist Jokichi Takamine was born in Takaoka, Toyama Prefecture and spent his latter years in New Jersey and New York, where he founded the Nippon Club. He was the first to isolate the hormone adrenaline and introduce commercial enzymes, innovations which ensured his fortune. In 1912, Takamine presented as a gift to the American people the beautiful cherry blossom trees in the West Potomac Park surrounding the Tidal Basin in Washington, D.C.